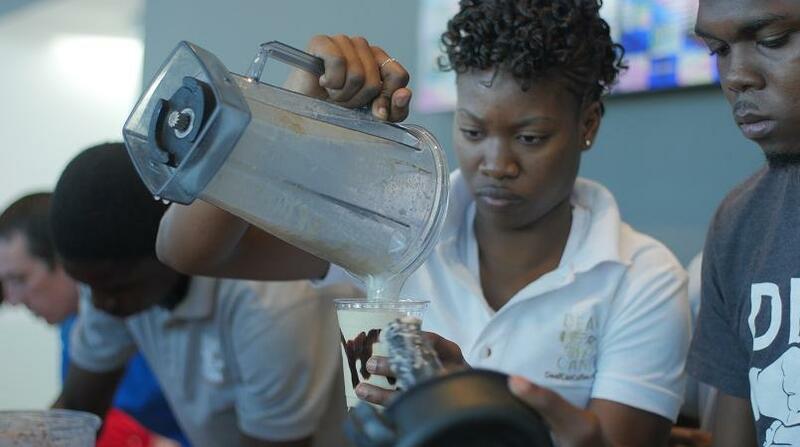 Deaf Can Coffee, Agency for Inner-city Renewal (AIR), Choose Life International, Alpha School of Music, and Praise Jamaica, were announced as the first organisations of the JSSE at 14th Regional Investments and Capital Markets Conference hosted by the JSE at the Jamaica Pegasus. 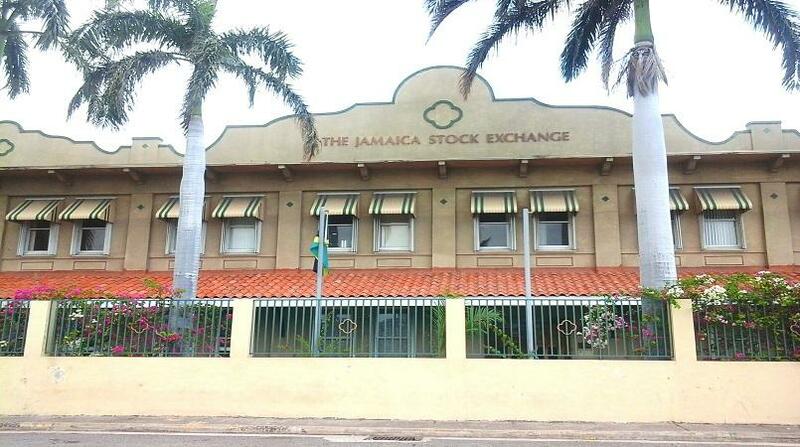 The Jamaica Social Stock Exchange was officially launched on Tuesday with five non-profit organisations listed on the new platform, which aims to engage investors for a good cause. 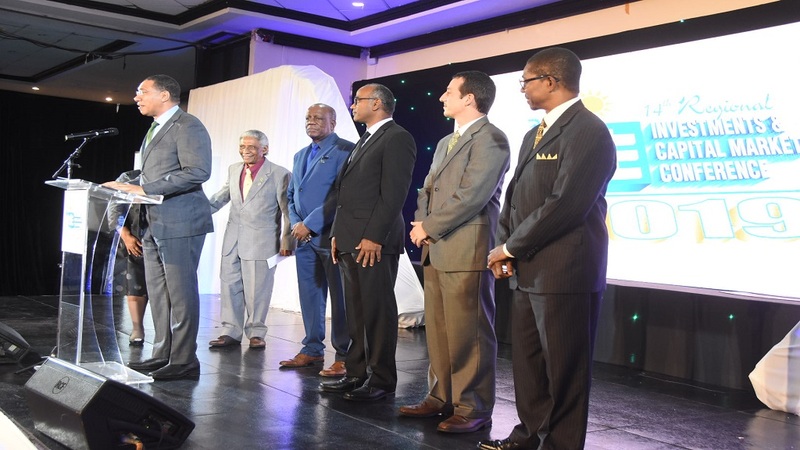 Deaf Can Coffee, Agency for Inner-city Renewal (AIR), Choose Life International, Alpha School of Music, and Spring Praise Jamaica, were announced as the first organisations of the JSSE at 14th Regional Investments and Capital Markets Conference hosted by the JSE at the Jamaica Pegasus. JSE Managing Director, Marlene Street Forrest, believes that striking a balance between financial and social returns can accelerate growth. “We feel that capital will come to our markets whilst we promulgate the social. This concept of social impact investment, having a place beside our financial investments, while fairly new, when practised, shows a positive correlation between capital efficiency and social advancement,” Street Forrest told the conference. Prime Minister Holness endorsed the initiative and encouraged Jamaicans to invest in the social organisations on the newly launched exchange. 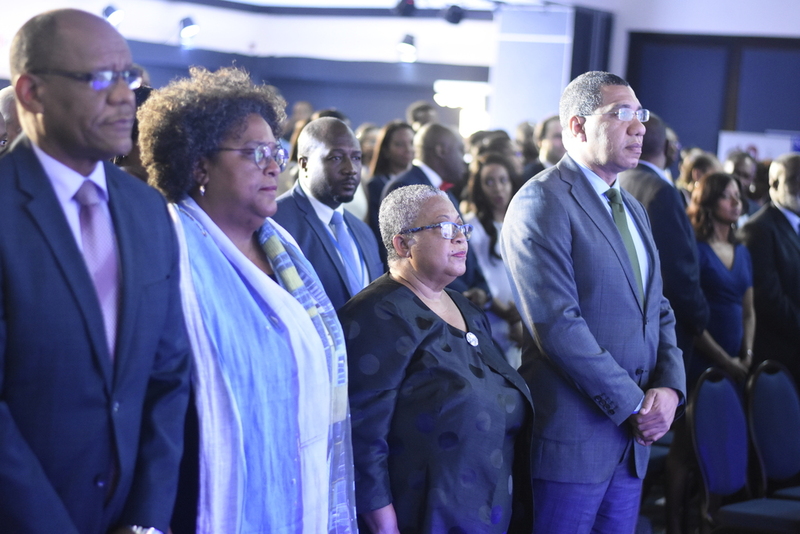 He said Jamaicans should take comfort in the fact that their contributions will not go in vain, as the organisations will be guided by the JSE. “Those entities which will be listed will go through a rigorous vetting process, to ensure they have good institutional structures, to ensure that the projects themselves are feasible and make sense and that there is a great level of knowledge, information of assurance for people who want to invest,” Holness said. The Agency for Inner-city Renewal provides citizens in inner-city communities with career training and employment; Choose Life provides support to organisations and communities in the prevention of suicide; Alpha contributes to the holistic development and career advancement of inner-city boys through music; Deaf Can provides coffee barrister training and employment for members of the deaf community and Praise Jamaica spreads messages of hope and love to youth through the use of technology. The social stock exchange is established with its own governance structure, consisting of a board of councillors, chaired by Professor Neville Ying. Organisations will be required to provide quarterly and semi-annual reports concerning the activities, progress and status of their projects throughout the listing period. Under the first phase of the social stock exchange, organisations can apply to list their projects on the Jamaica Social Investment Exchange (JSIX) website for donations to finance their start-up or to expand. Projects listed on JSIX will be able to raise anywhere from $5 million to $25 million per project. Meanwhile, under phase two, dubbed, the Jamaica Impact Investment Exchange (IIX), investors will be allowed to hold tradable shares in the social enterprises that list on the exchange. This aspect, however, awaits the passage of legislation to facilitate its operation.